The best things in life happen in an instant. 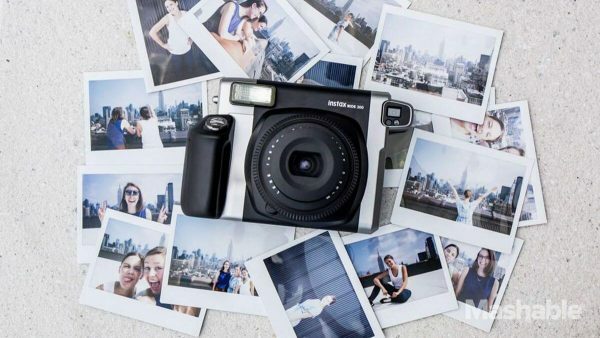 That’s why Fujifilm’s Instax cameras and film remain firm favourites at PhotoBite HQ. 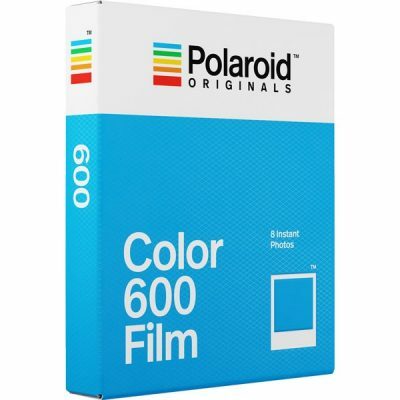 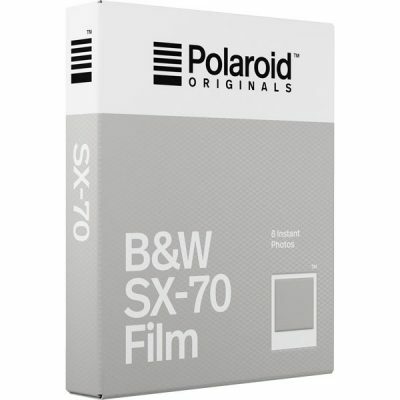 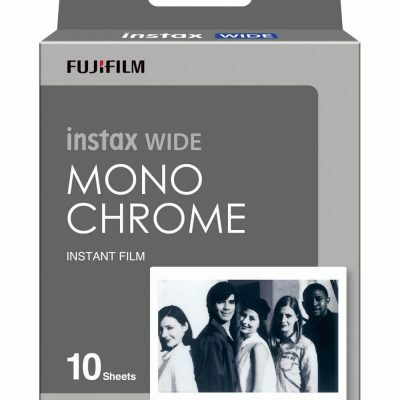 These easy-load wide format cartridges slot into Instax Wide Format cameras to deliver excellent quality [twice as wide as Instax Mini] instant pictures in a ‘landscape’ [oblong] format. 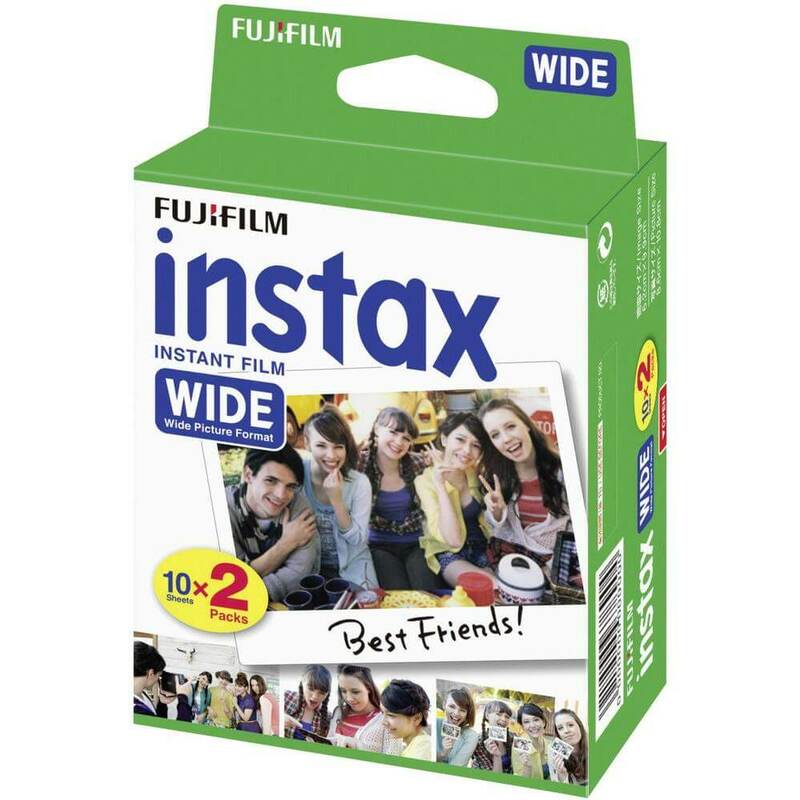 Compatible with Instax WIDE 300 camera. 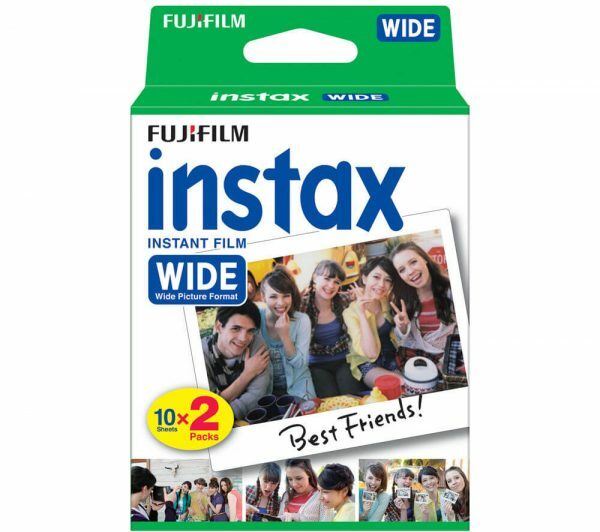 Based on the same instant film technology that has been used by professional photographers for decades, Instax Wide Format film achieves a level of image quality and colour accuracy that was hitherto thought impossible from these kinds of films – bringing brilliant instant pictures within everybody’s grasp.